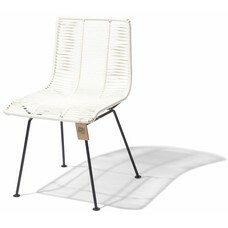 This comfortable dining chair is named after the Rosarito beaches in Mexico and fits perfectly in the handmade range of Silla Acapulco. 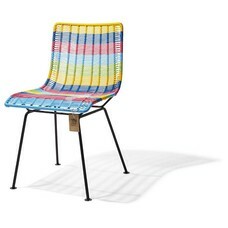 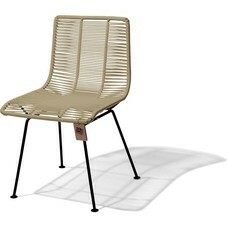 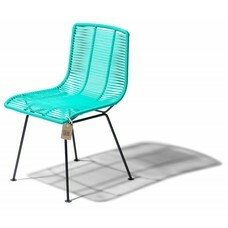 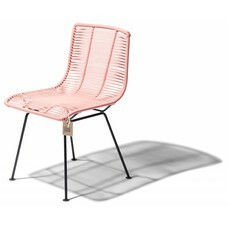 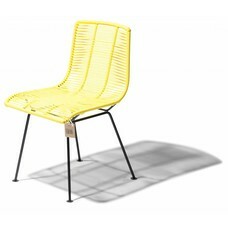 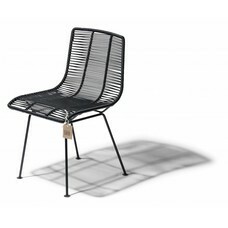 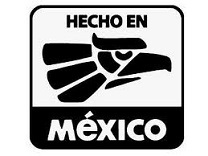 The chair is made of high quality steel and handwoven PVC in the same technique as the Acapulco chair and is perfectly suitable for both indoor and outdoor use. The beautiful Mexican design and the original colors make this chair an eye-catcher for the dining room, the patio or the office.